Will Drinking Green Tea Help Pass A Drug Test? Drinking green tea to pass a drug test is a internet myth that will be discussed fully in this article. Will it work? The Ultimate Green Tea Drug Test Guide For 2019 below! PASS A DRUG TEST WITH GREEN TEA – Will It Work? Green tea is widely known for its antioxidant and health benefits. Many people suggest drinking green tea to pass a drug test. THC, the chemical naturally found in marijuana plants that has psychoactive affects, can be considered a toxin, so green tea should help rid your body of any evidence that you have smoked marijuana, right? We don’t think so… But green tea can help clear out some remaining marijuana toxins from the body after fully detoxing. Green tea originated in China and has been used for medicinal purposes holistically for thousands of years. The benefits people claim to have from green tea, which is really just unfermented black or oolong tea, range from lowering blood pressure to decreasing diabetic symptoms and preventing cancer, as well as other serious illnesses. The fact that green tea is not fermented means that the leaves retain much more of their antioxidant agents and poly-phenols. Green tea also contains caffeine which is a natural diuretic. Drinking a lot of this tea will cause you to have to use the bathroom more frequently. People using green tea to detox or cleanse makes much sense, in theory. How do these properties of green tea help me detox? According to the theory of using green tea to help pass a drug screening, the poly-phenols and antioxidants in green tea, along with the diuretic properties of caffeine, should act as a body cleanse. The thought process is that if you drink enough of the tea before you have to drug screen, the beverage should be able to cleanse your body of all the toxins, such as THC, through frequent bathroom trips. Some people also believe that drinking enough of any beverage, including water, will cause the urine to become diluted and therefore mask the presence of drugs in your system. This means that someone who smokes marijuana should be able to metabolize drugs and other chemicals out of their body much faster, in theory. They should also have less body fat content overall which means that the THC, which is said to attach itself to fat cells, will exit the body quickly. 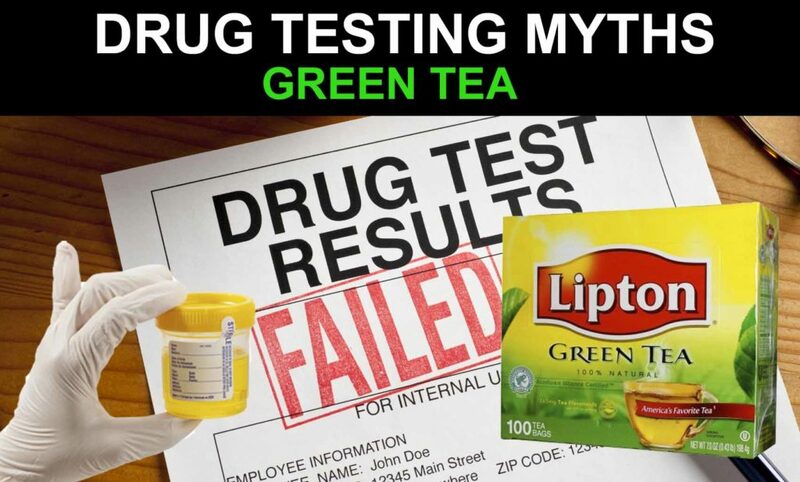 Green Tea Drug Test Myth Busted or Proven? In order for green tea to have any benefit for you at all in hopes of passing a drug test, the tea would need to be taken in very large quantities for weeks leading up to your drug test. If you have 7 days before your test we highly recommend using our Detox Pills and not relying on the Green Tea Myth Method to pass. 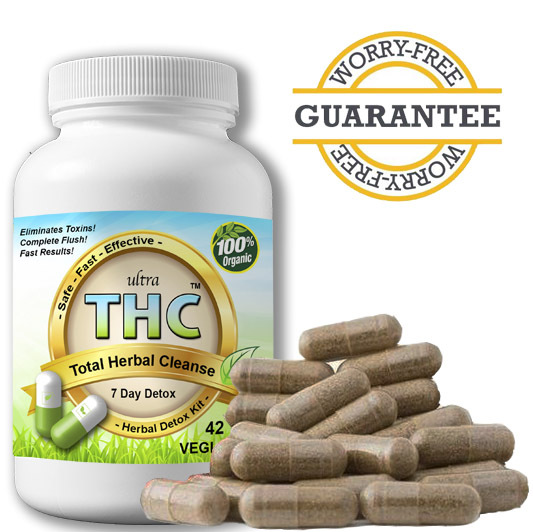 Our product Ultra THC Detox was specifically developed to flush all THC toxins out in only one week. In most cases, you are not going to know in advance of a screening request as the most common reasons for testing are for employment, getting hurt at work, or probation. These three instances would have you drug tested almost immediately after the request. The side effects of using green tea in such large quantities include nervousness, insomnia, irregular heartbeat, increased mood swings and irritability, heartburn and dizziness. According to scientific research, there is no correlation between the antioxidant properties of green tea and being able to remove marijuana or other drugs from your system. When looking at the side effects, and the fact that there are many prescription medications that can be harmful to you when combined with a high amount of green tea intake, it is best to avoid using huge amounts of green tea as a hopeful detox method in order to pass a drug screen. The best you could hope for in trying to detox this way is an “inconclusive” result to your screening because of diluted urine, which will be treated as a failed drug test to be counted against you as far as your employer or the law is concerned. Green tea drank in normal amounts can help eliminate some remaining toxins in the body. We recommend drinking one cup of green tea daily while using our detox pills. Drinking Green Tea to pass a drug test is not enough on its own. 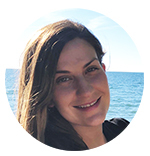 If it really is that important to you to get that job or keep that job, there is only two 100% effective ways to pass a drug test, simply: to be entirely drug-free or to fully detox the body naturally. There is no quick fix, the body needs at least 7 days to fully detox from marijuana with the help of a full system cleaner. How much tea to drink to pass? Although green tea is packed full of antioxidants and cleansing agents it will not be a quick fix drink to help you pass. If you are going to try the green tea detox method we would suggest drinking a few cups of organic green tea daily to support your cleanse. 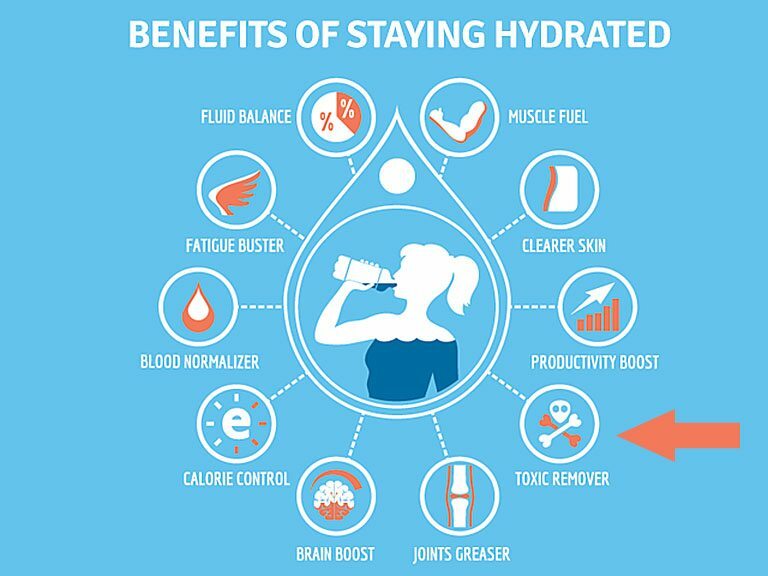 Drinking water will be just about as effective as green tea. What kind of tea to drink for drug screen? All teas have health and body cleansing benefits. High quality green tea is said to be the most beneficial for removing toxins. If you are trying to pass a weed test with tea, you should drink sugar free organic green tea. Stay away from store brands like Lipton and Arizona. Buy a high quality tea and brew it at home. How long will green tea take for me to pass? Chugging green tea with hopes of passing fast is a bad idea. Tea can speed up the weed detox process a tad, but you will still need a few weeks to be clean if you rely on this only. It is a good idea to incorporate other cleansing methods and drink green tea to fully flush your body. What Is A Better Way To Pass? Our product Ultra THC Magic Detox™ will help you to pass a drug test fast by targeting the body in a unique way. This comes from how it uses ingredients that work to target marijuana toxins that are in the body and fat cells. Dandelion root is especially used to clear out toxins in your body. This helps to force it out of your body naturally. It will be cleared out during the natural urination process. Rhubarb root also works in the same manner. It targets and clears out weed toxins quite well. It works hard to prevent inflammation in the bladder and other parts of the body. This in turn improves upon how marijuana can be cleared out without risking problems of a failed urine test. Dandelion root and rhubarb root are just a few of the natural herbs used in Ultra THC Detox Pills to ensure a clean urine sample for your drug test. 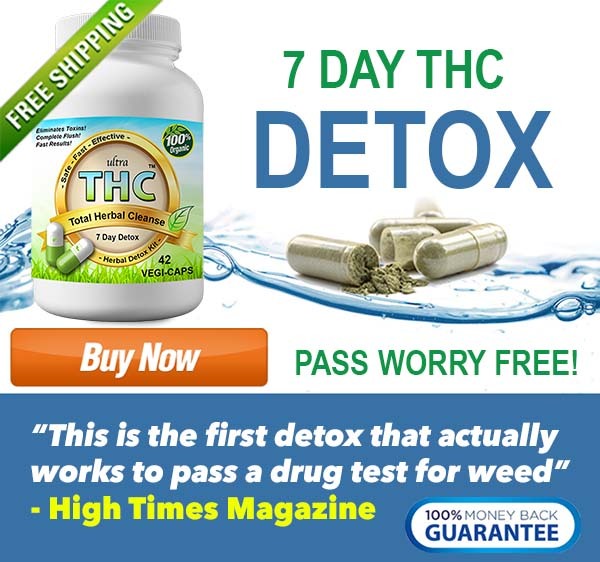 You will be amazed at how well you can get our THC Detox Kit to work for your needs when getting weed out of your system to pass your upcoming drug test. 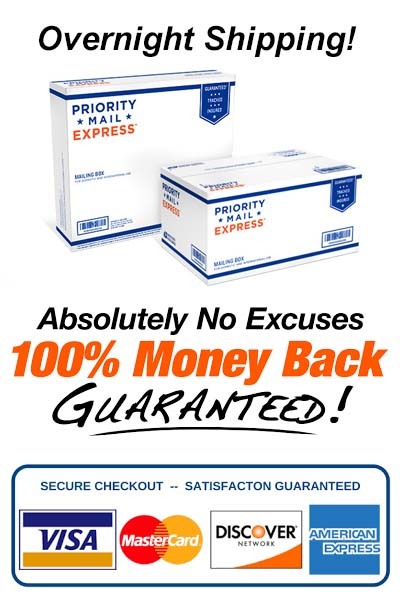 Be certain that you look at this product when finding a way to stay healthy and to avoid many of the commonplace problems that come with weed being stuck in your body. If you plan on cheating on a drug test for weed think again, its not worth it. Livestrong – Does Green Tea Detox Your Body?